They are artists and vagabonds. 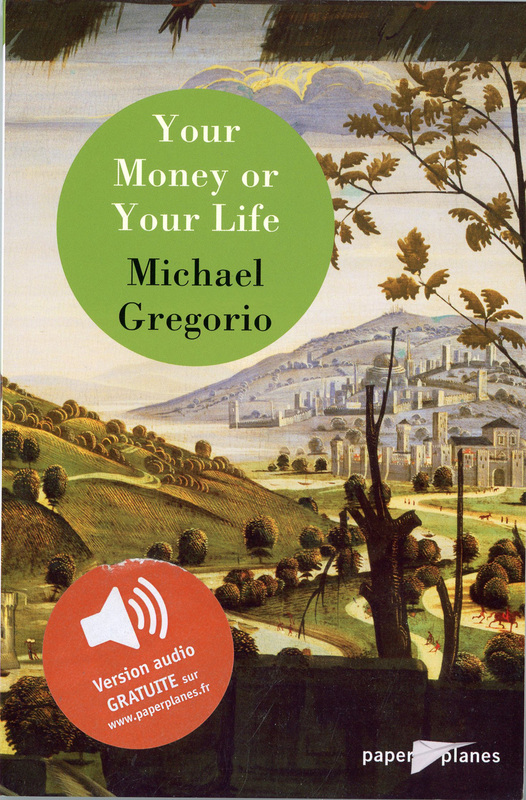 With a picaresque tale full of life and colour, novelist Michael Gregorio takes you back to the Renaissance - but not as you ever imagined it. We are deep in the Amazon jungle. 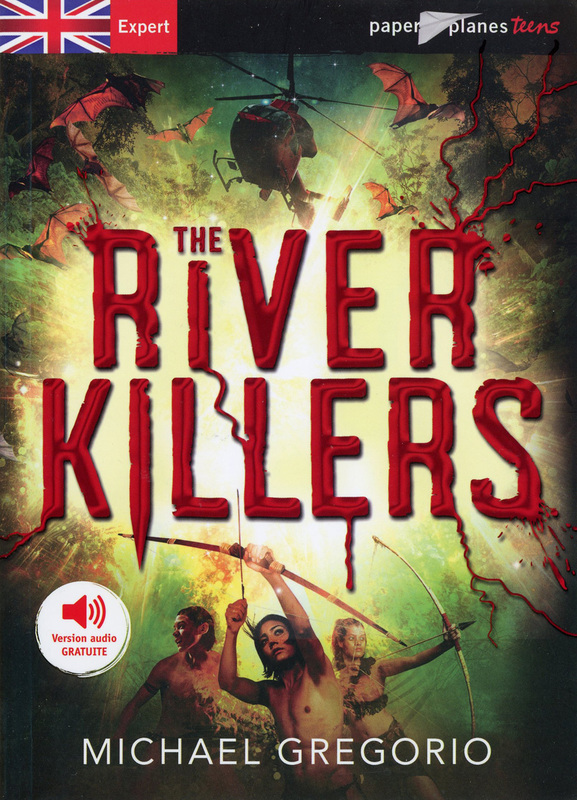 A small group of natives – men, women and children – live inside a fertile gorge in which flows the Sacred Stream. One day, the level of the water is low. The next day, the water is a mere trickle. The day after, Mother is nothing more than a stinking muddy ditch. The fish are dying. The animals have no water. The Bakairi people are desperate.